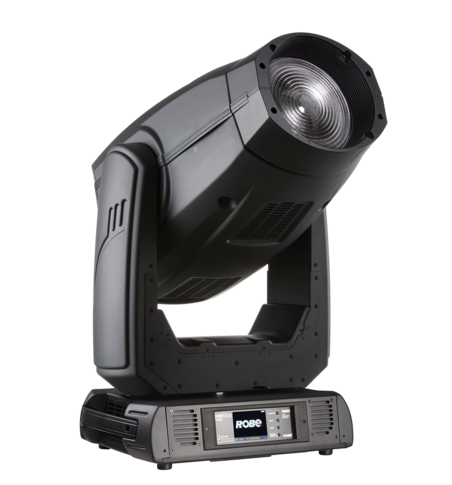 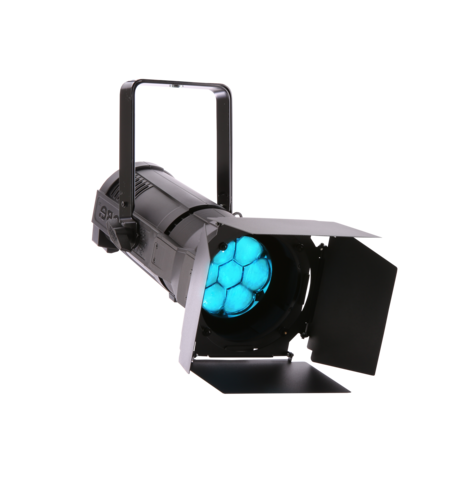 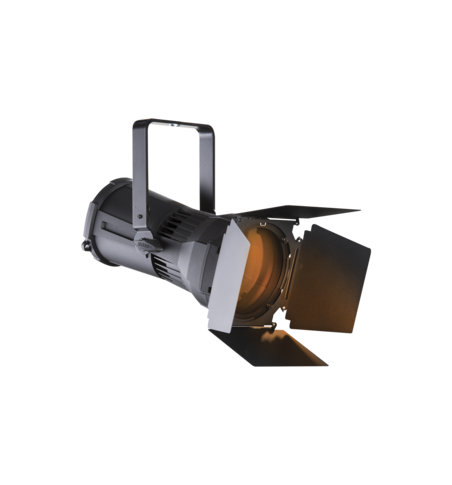 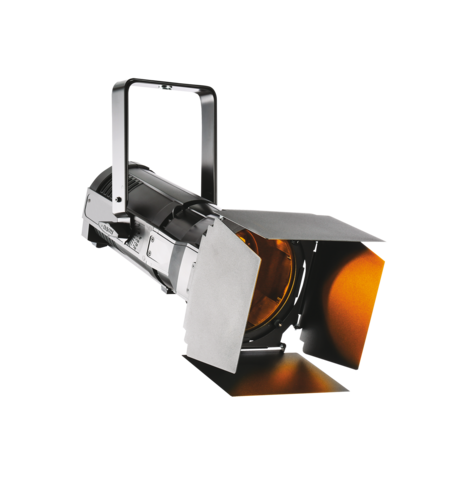 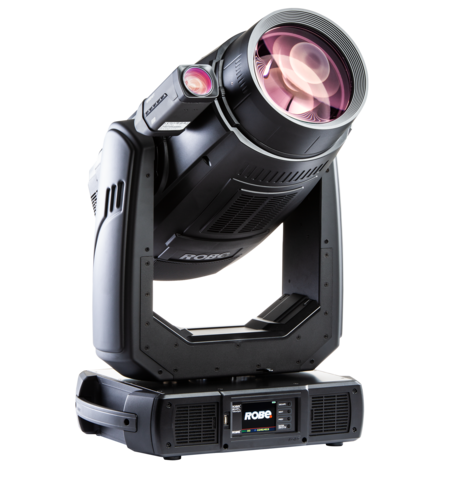 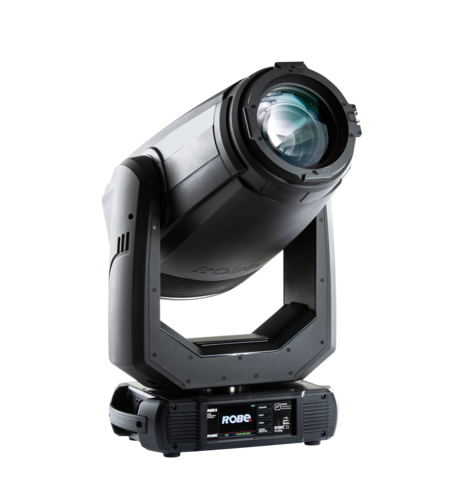 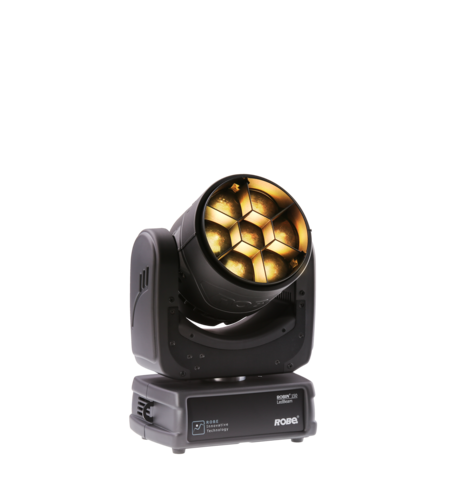 Breathtaking UV strobe and wash for outdoor exposures, this 180W LED luminaire provides the ideal output of 385nm for all types of entertainment events. 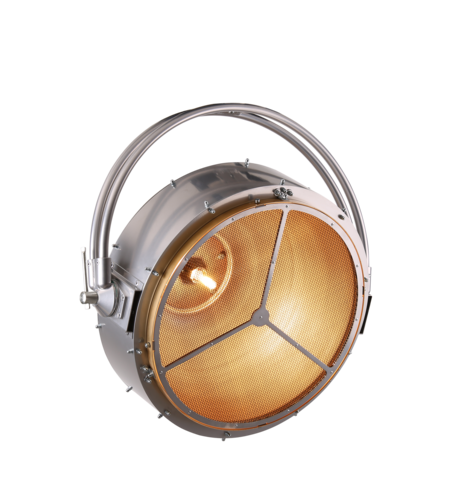 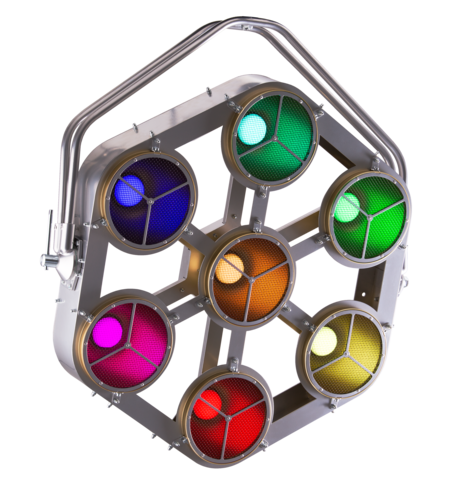 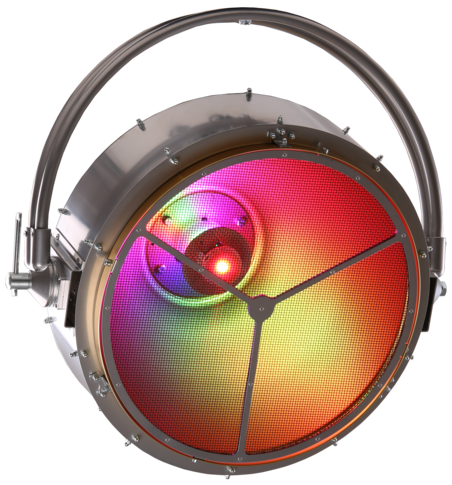 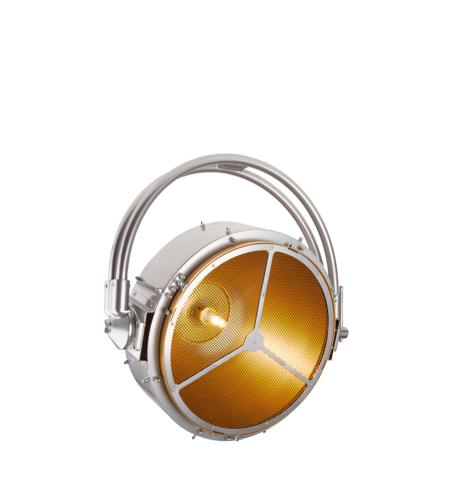 UV Strobe IP has a high IP rating of 67 providing the reliability required for the most demanding projects, including fixed installations and temporary events. 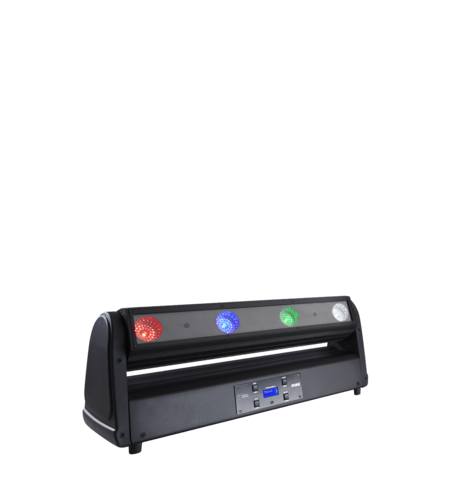 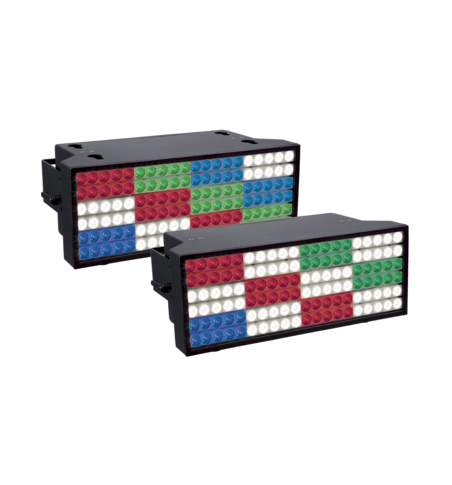 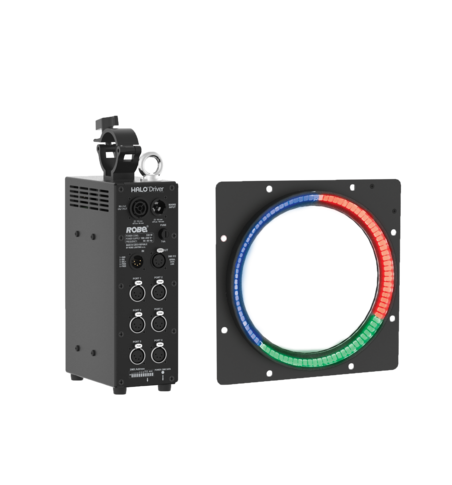 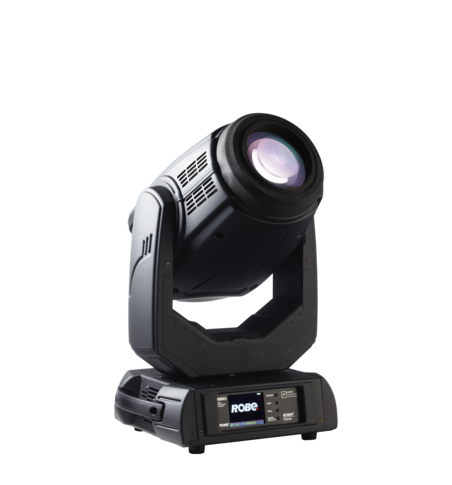 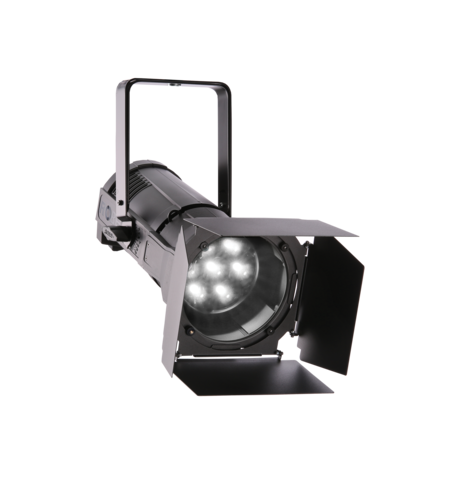 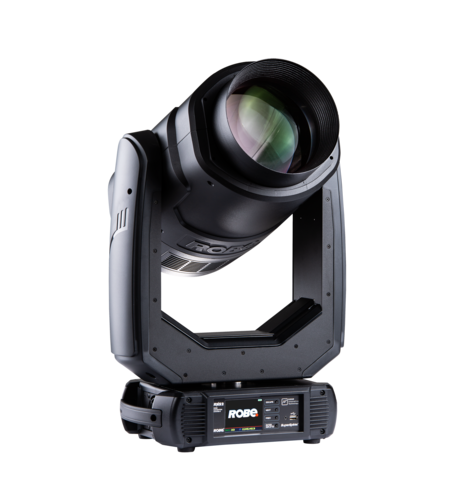 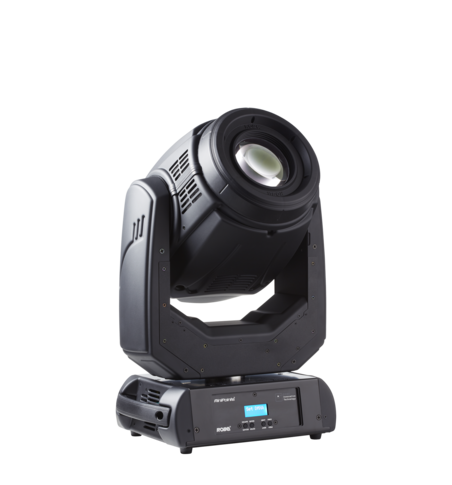 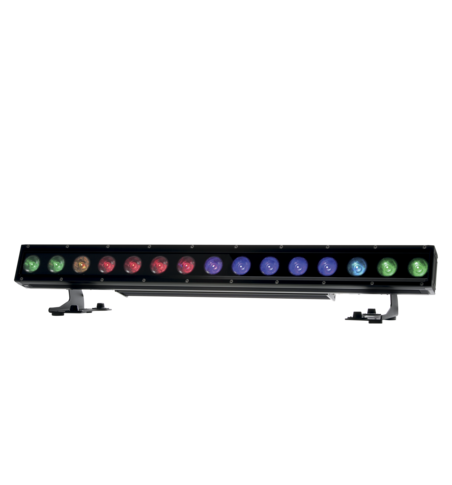 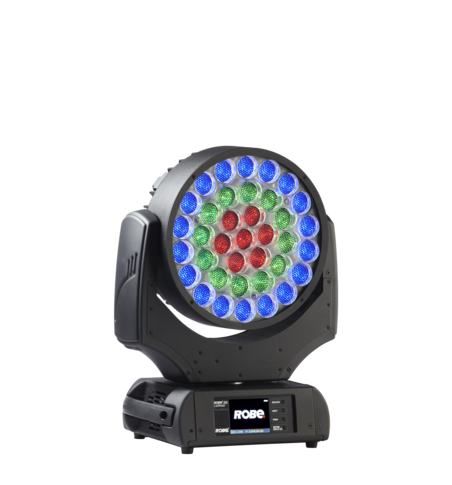 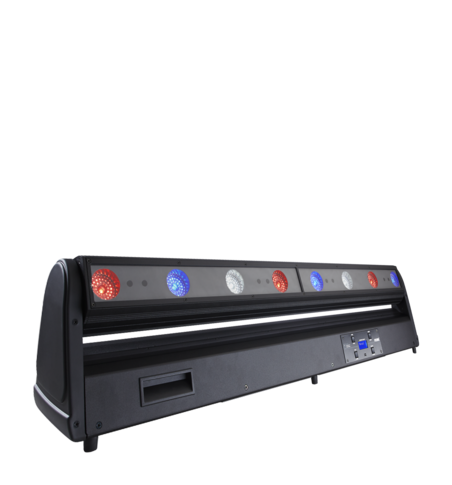 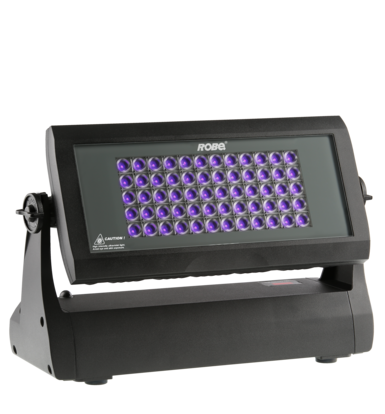 UV Strobe IP is easy to rig and program using segment control or predefined macros and produces super-fast bursts of high powered LEDs with adjustable duration and intensity. 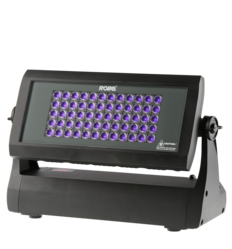 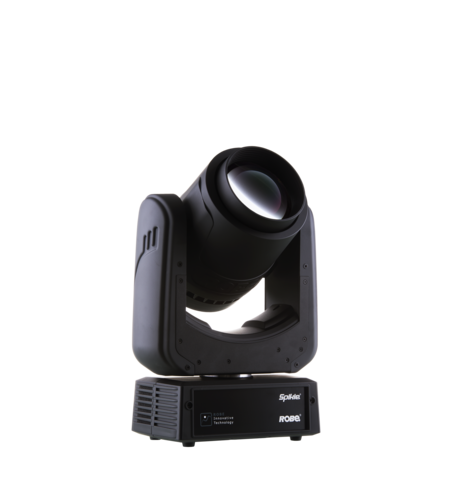 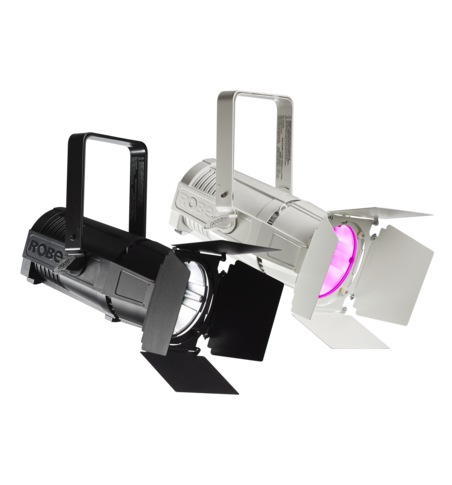 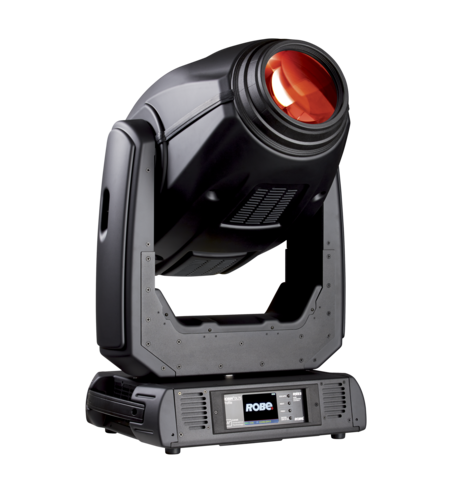 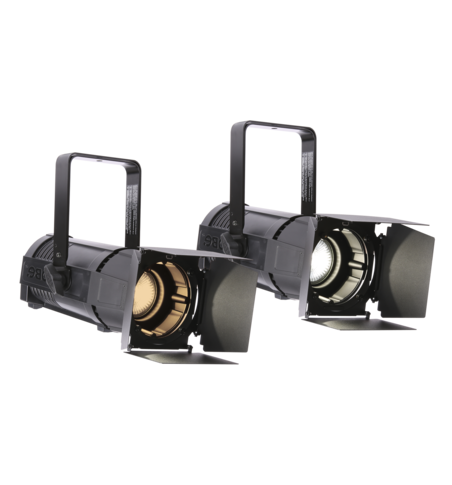 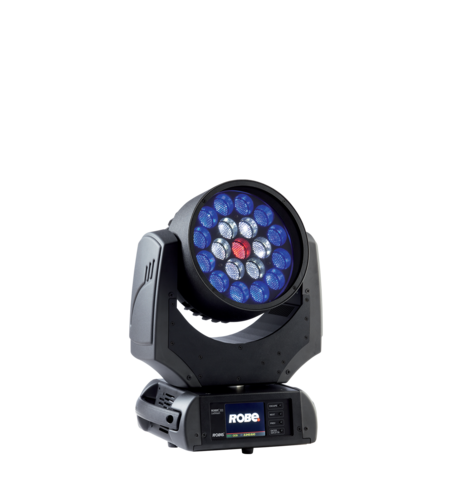 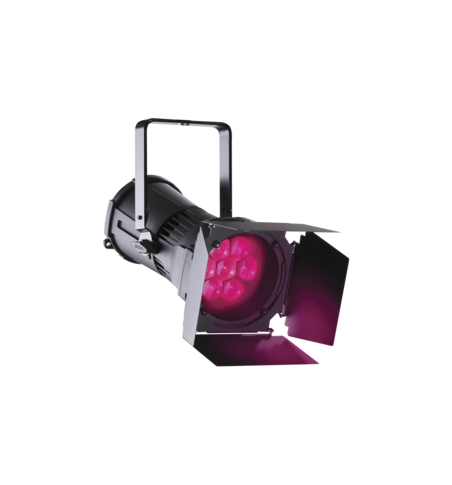 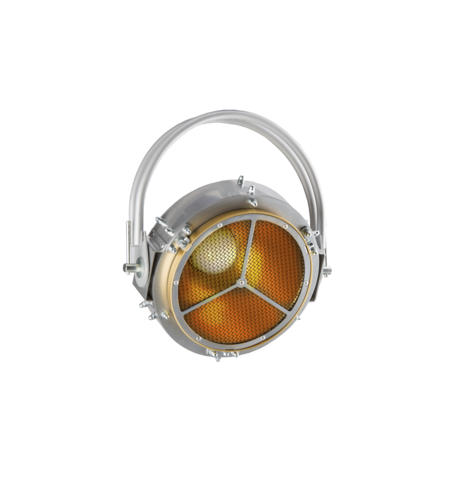 UV Strobe IP is a great tool for theme parks, theatres and all types of entertainment events.